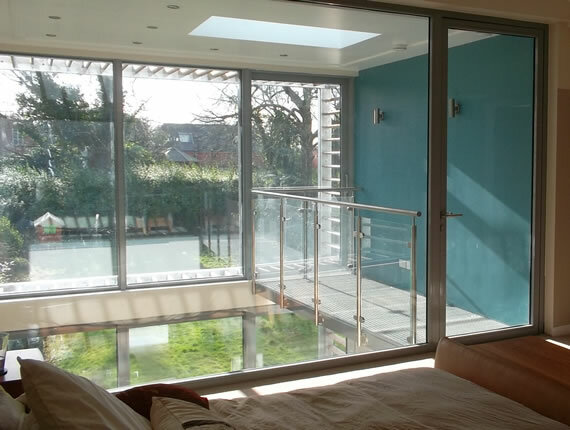 Uprise constructed a modern two storey extension to the rear and side of an existing 1930’s property. 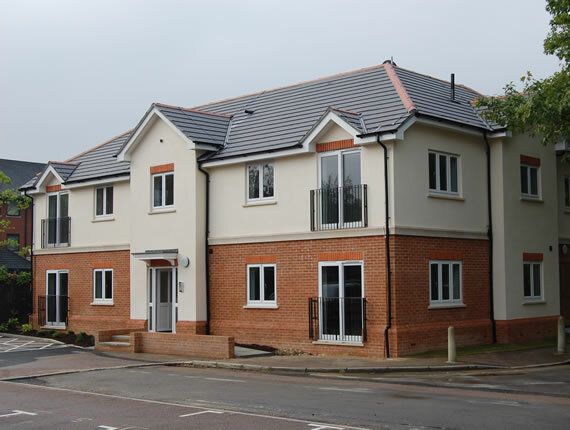 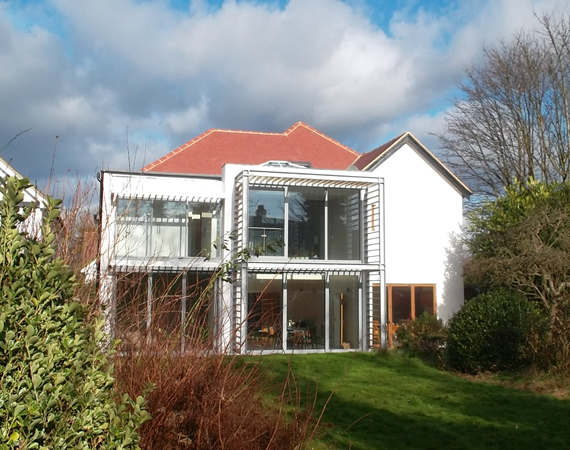 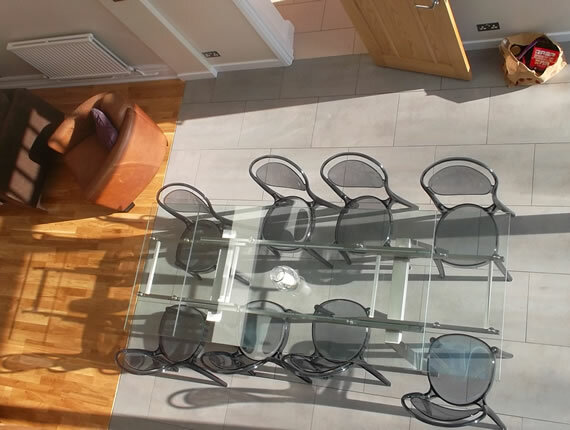 The use of steelwork, blockwork, render and large aluminium curtain walling sections provided a light and airy space. 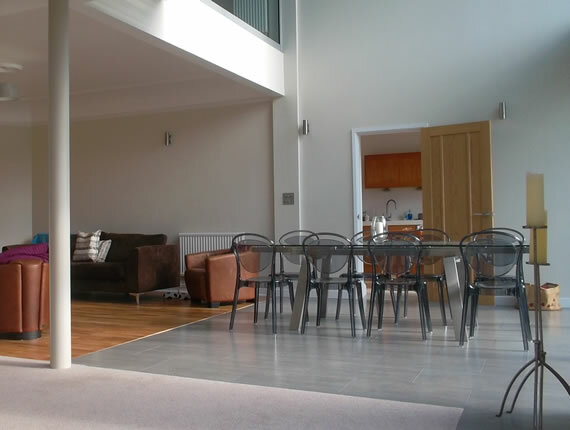 We also refurbished other parts of the house including a full rewire and the installation of a new roof.